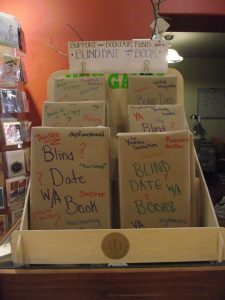 Book People of Moscow offers a Blind Date with a Book program for adventurous readers. 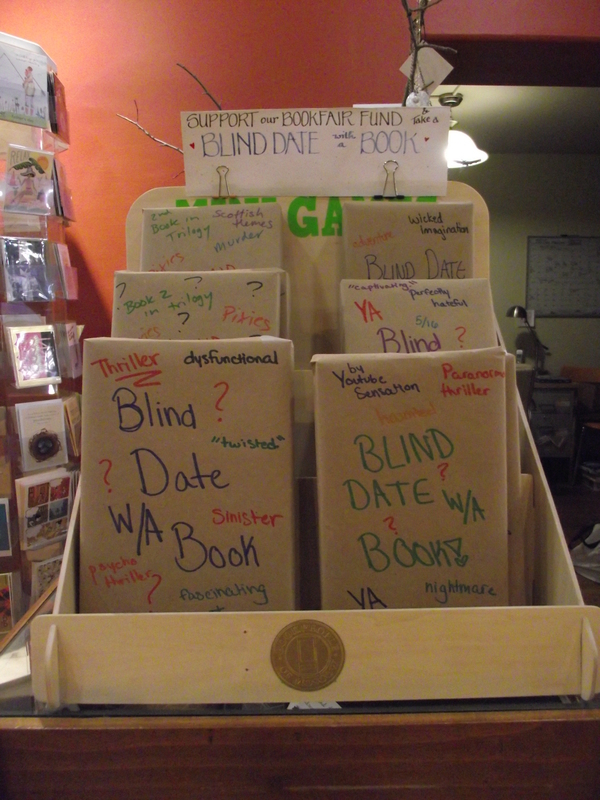 For a donation, you can choose from their Blind Date rack, which is full of advanced copies of novels. All donations are used to help fund book fairs at local schools and the reader gets to indulge in the thrill of reading something pre-publication. 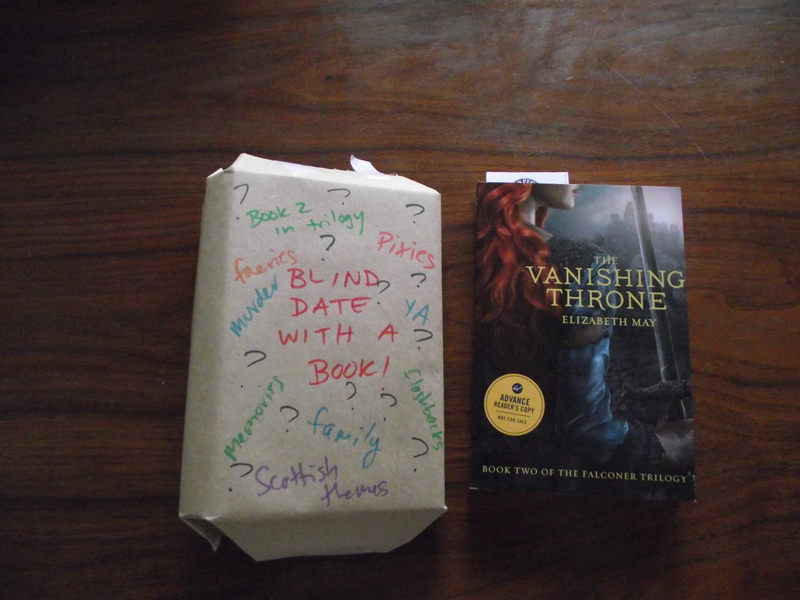 Always up for an adventure I choose, not one, but two dates, picking up mysterious advanced copies of YA novels. It was a cheap date. I got them both for $10 and neither complained when I expected them to accompany me to bed shortly after dinner. 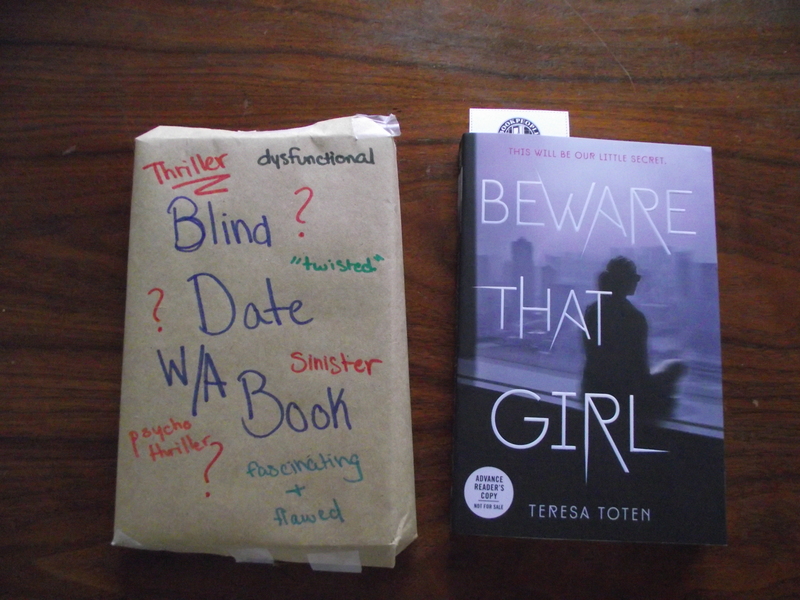 I went for a dysfunctional thriller and a book advertising Scottish themes. 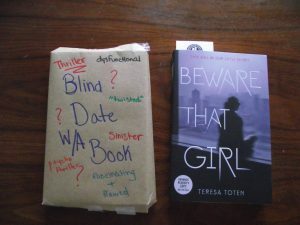 Opening the thriller first revealed Beware That Girl by Teresa Toten, set for release May 31, 2016; suggested price $17.99 USD. Less than impressed, this is recommended for anyone wanting to punish themselves. Unwrapping the book advertising Scottish themes revealed The Vanishing Throne by Elizabeth May, set for release June 7, 2016; suggested price $17.99 USD. This book took a while before I was fully engaged and vested in the characters, which I suspect was because I had not read book one. However, having finished this book, I am eager for the final installment in the trilogy. Reviews of both books are available under Book Reviews. 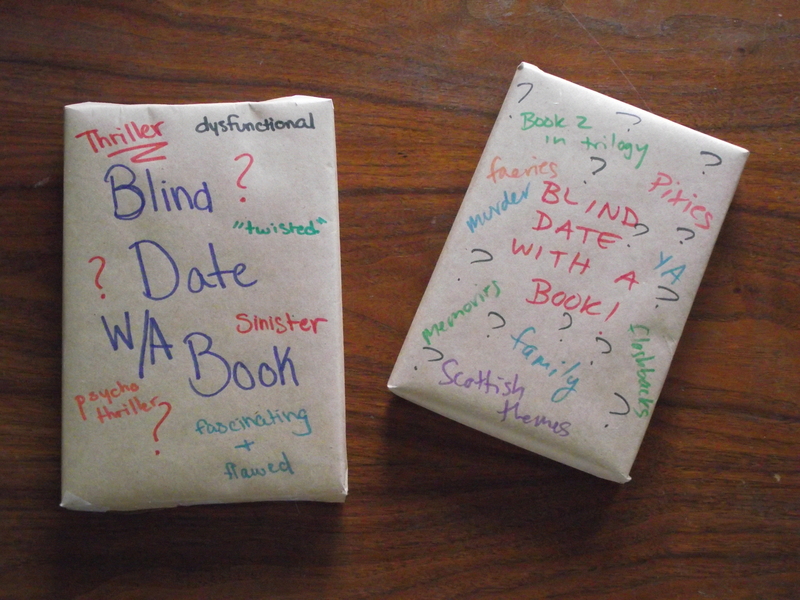 A Blind Date with a Book is a mystery book, wrapped in brown paper, tagged with clues and delivered to your door.